3 lb: up to 2,400 sq. ft. reseeding, up to 1,200 sq. ft. new lawn. 7 lb: up to 5,600 sq. ft. reseeding, up to 2,800 sq. ft. new lawn. 20 lb: up to 16,000 sq. ft. reseeding, up to 8,000 sq. ft. new lawn. 4. CARE Seed will begin to grow in 5 - 10 days. You can mow the seedlings when they reach 3 inches in height. Do not apply a weed control product until after at least four mowings. 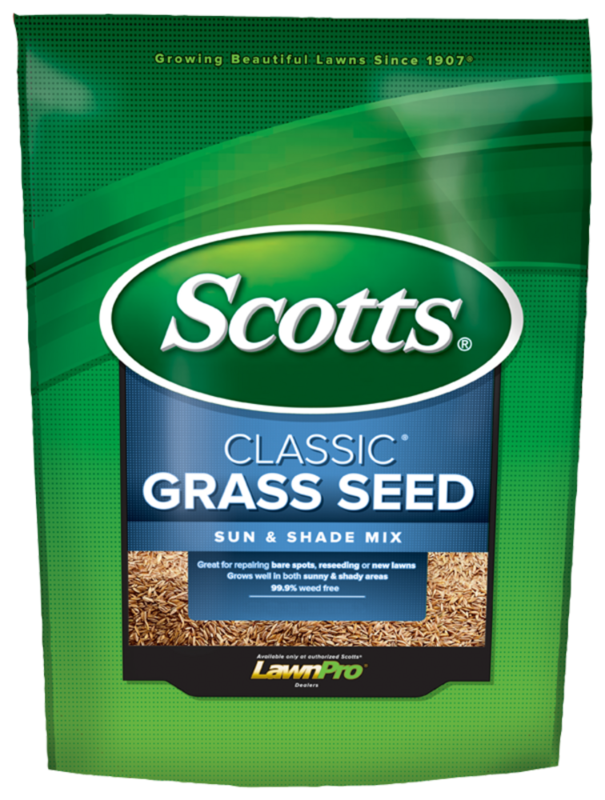 Great for repairing bare spots, reseeding or new lawns. Grows well in both sunny and shady areas. - (Turf Builder® Edgeguard Mini, Basic, Standard, Deluxe Edgeguard, Edgeguard DLX, Lawn Pro & Speedy Green) - Set to 9 for Reseeding. Set to 13 for New Lawn/Bare Spots. 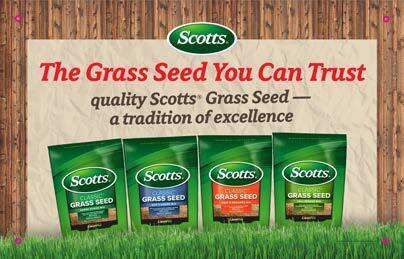 - Set to 5 for Reseeding. Set to 5* for New Lawn/Bare Spots.